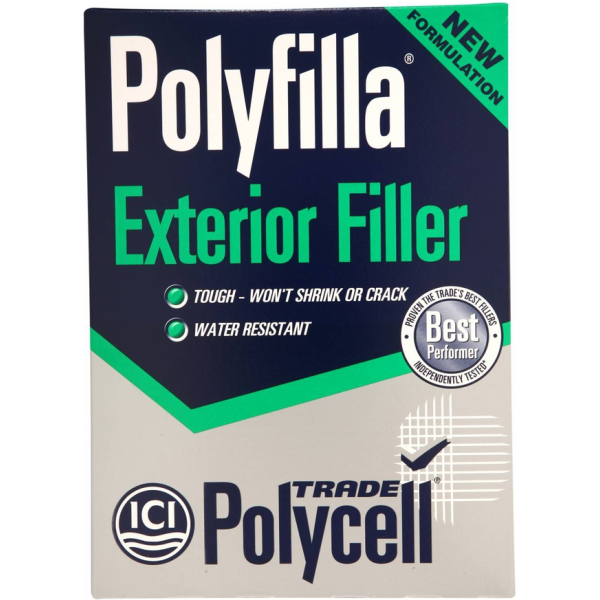 A powder filler which is based on high strength cement and special resins to promote powerful adhesion, toughness and impact resistance for exterior repairs. Rock hard finish, good impact resistance. 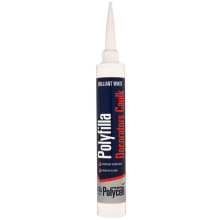 Strong adhesion, accepts bolts nails and screws.